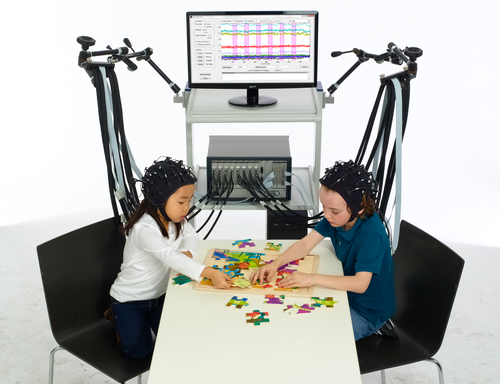 Research in the Culham Lab uses cognitive neuroscience techniques to study vision and visuomotor control (see further details here). I aim to make the lab a fun, friendly, stimulating and well-funded environment. 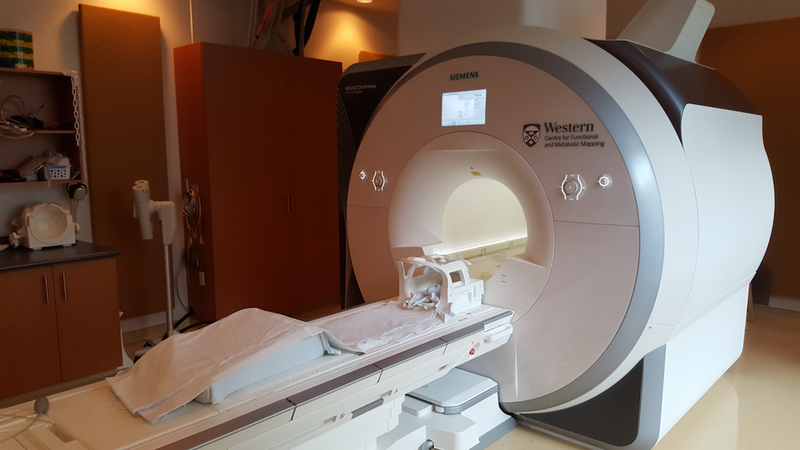 The lab is part of the larger Brain and Mind Institute, the Canadian Action and Perception Network - CAPNet, and an NSERC CREATE training grant on The Brain in Action between Western, York and Queen’s Universities and German universities in Giessen and Marburg. We are one of the few groups that is able to use fMRI to study visuomotor control, although we are also interested in other basic vision questions. In January 2018, the Brain and Mind Institute moved to a brand new building, the Western Interdisciplinary Research Building, which provides modern, state-of-the-art facilities for cognitive neuroscience. COMING SOON! New MRI-compatible short-range binocular eye tracker and high spatial-resolution camera from MRC systems to enable eye and hand recording/tracking during hand actions. The "D.R.O.I.D." (Delivery of Real Objects for Imaging Device), a conveyor belt apparatus that can present a series of real-world objects with block designs or rapid event-related designs. The "Grasparatus", a pneumatically controlled rotating drum to present graspable stimuli rapidly in succession. Coils and apparatus to enable participants to directly view the workspace of the hand without mirrors. MR-Eye MRI-Compatible Motion Capture System, the only MRI system with in-bore cameras, developed by Northern Digital Inc. in collaboration with our group.